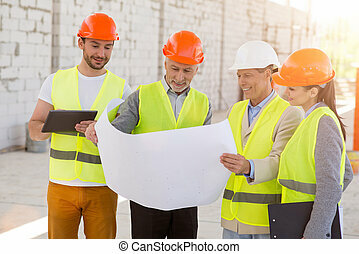 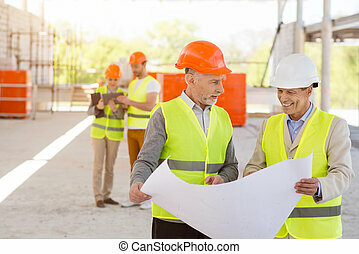 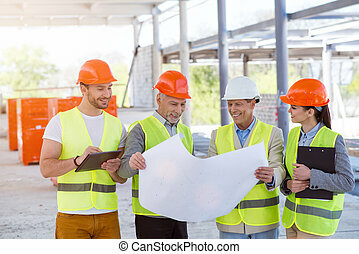 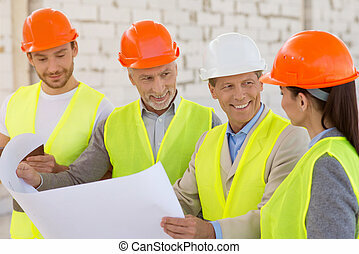 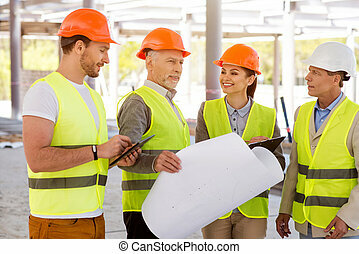 Four people building a team. 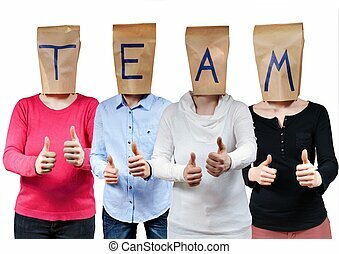 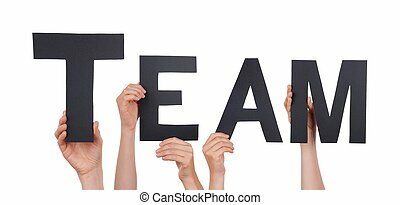 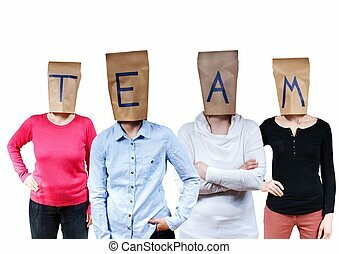 Four people with squares in front of their faces building a team. 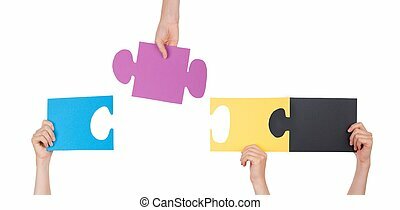 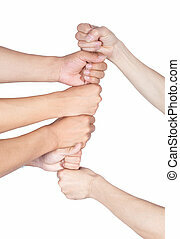 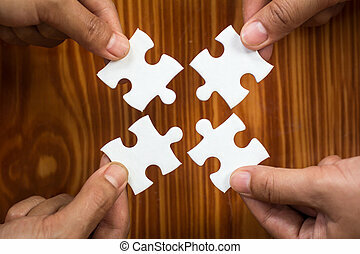 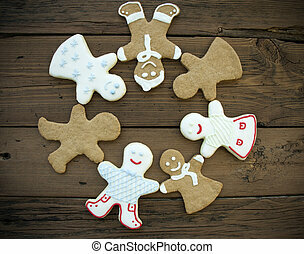 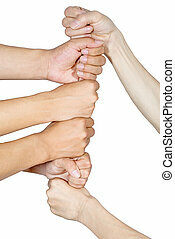 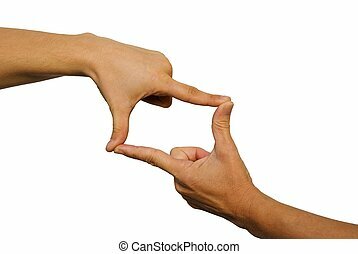 Close up of four hands holding jigsaw, Concept for teamwork Building a success. 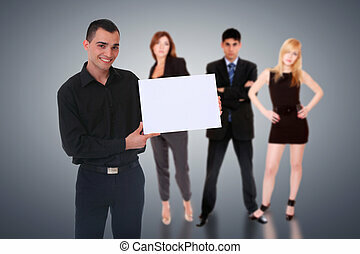 Unrecognizable hiring manager presenting a female candidate as the solution to complete a business team. 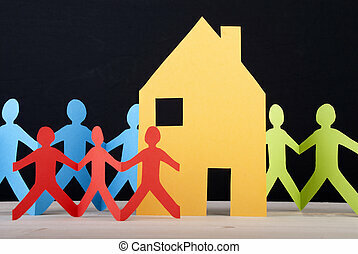 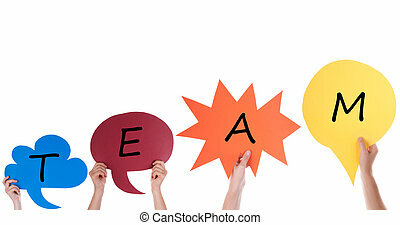 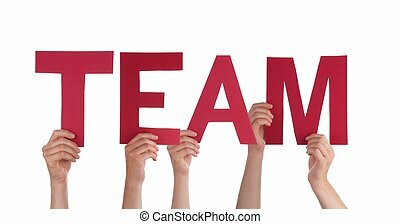 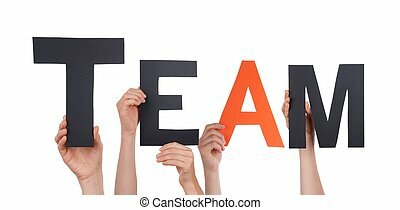 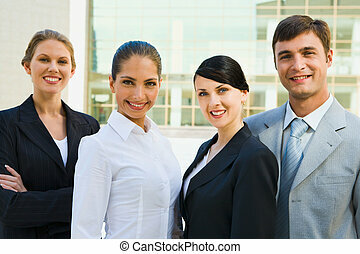 Human resources concept for team building, good cultural fit, teamwork, cooperation and unity. 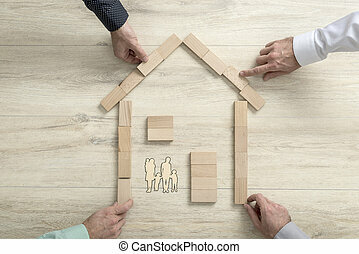 Top view of four people making from wooden building blocks the shape of a residential house for a family. 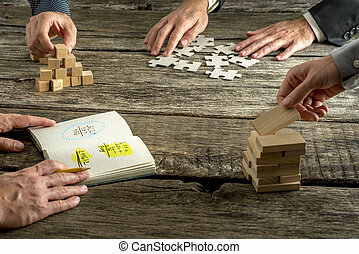 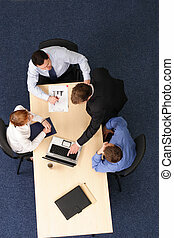 Four business people brainstorming searching for innovative ideas as one of them is writing down calculations and the other three assembling and building with wooden pegs, cubes and puzzle pieces.